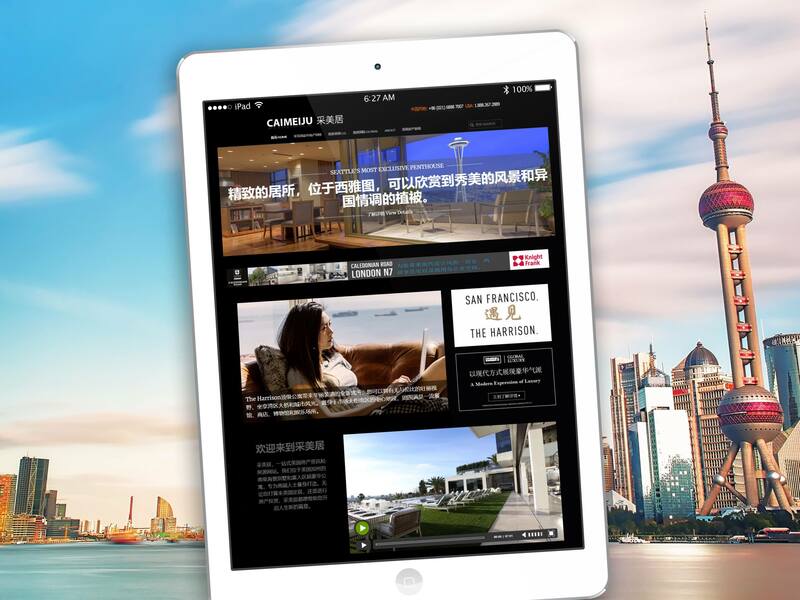 Founded in 2009, CAIMEIJU is the premier destination connecting China’s affluent real estate buyers with luxury properties in top markets around the globe. China has the world’s second highest number of ultra-high net worth (UHNW) individuals. Many are sophisticated real estate buyers who already own multiple luxury residences overseas. 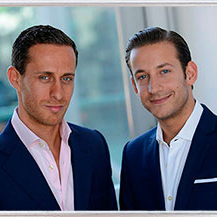 Caimeiju provides a brand story that offers an elevated experience for the luxury buyer. Be discovered on Chinese search engines like Baidu. Post on popular Chinese social media channels. 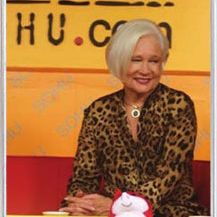 Host awesome HD real estate movies in China. The only real estate site hosting property video hosted on Chinese servers. HD and blasing fast uploads in China. During my last visit to China, Caimeiju provided me the unique opportunity to dine with several of China’s richest HNWI’s at a formal dinner in Beijing. They also arranged for me to participate on a panel regarding US Luxury Real Estate. 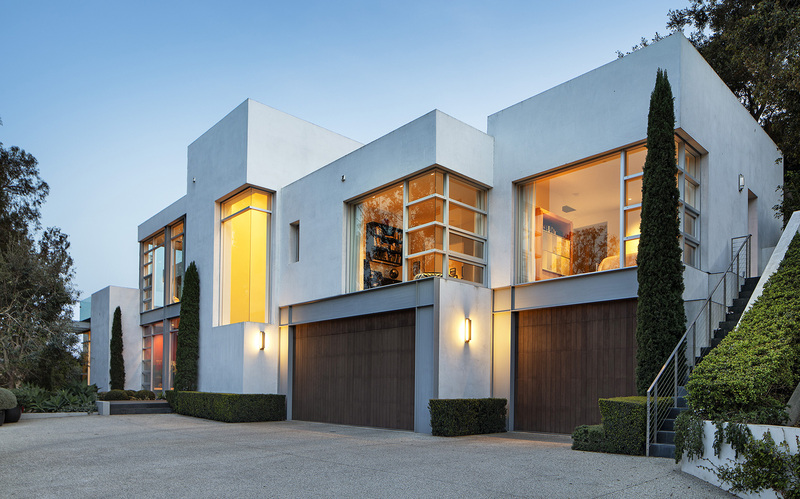 We were one of the very first companies to market Beverly Hills properties to China. Caimeiju has been an excellent partner in helping us navigate this exciting market and essential to our international marketing team. My high-end clients in China all know about Caimeiju. 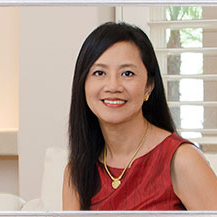 Caimeiju manages hundreds of listings for our offices in Southern California. 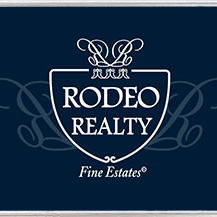 Their responsiveness is refreshing and are always quick to adapt to the needs of our agents. Working with Caimeiju has been an absolute pleasure, they have always been extremely helpful and responsive in managing our properties. We feel they are the best outlet to connect with international buyers and have seen great results!